A commission at the French Court of Justice decided Thursday an investigation should be launched into new IMF chief Christine Lagarde's role in a 400 million euro arbitration deal in favor of a controversial tycoon. ­Bernard Tapie won a settlement in 2008 with a French state-owned bank over the mishandled sale of sportswear-maker Adidas in the 1990s. 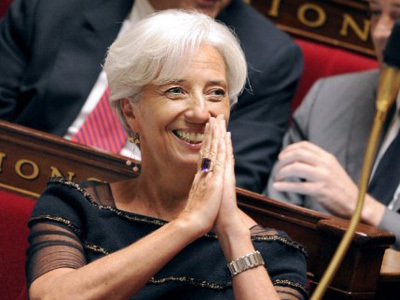 A prosecutor has said he suspects Lagarde abused her authority in allowing the arbitration. The commission at France's Court of Justice is a special court that assembles only to handle high-profile cases involving government ministers. Meanwhile, according to Lagarde’s lawer, Yves Repiquet, she welcomes the investigation if it helps to “get to the bottom of things,” the Associated Press reported. The story dates back to 1993 when Bernard Tapie asked the state-owned French bank, "Credit Lyonnais", to prepare the sale of the sportswear company Adidas, which belonged to him at the time. When the deal was struck, Tapie accused the bank of understating the value of the company. The legal process lasted for 15 years and in 2008 the arbitration court awarded him compensation – a total of almost 400 million euros, which included 240-million-euro compensation for losses, 100 million euros in interest, and 45-million-euro compensation for moral damage. 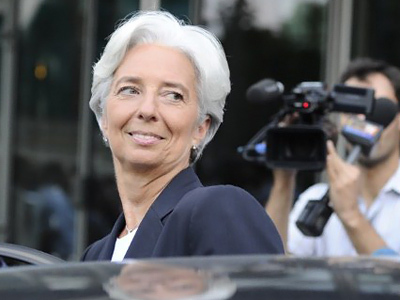 Christine Lagarde is suspected of wrongfully transferring the dispute to a private arbitrator, who was on the side of Tapie. As a result, the compensation was paid from public funds. 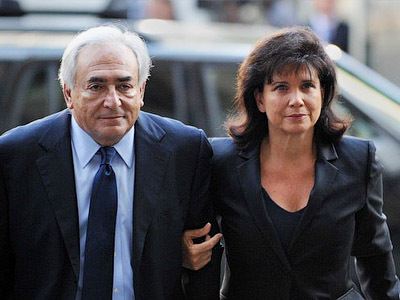 A prosecutor had requested an investigation in May, before Lagarde was appointed to head the IMF. And it may take years before the investigation is completed. 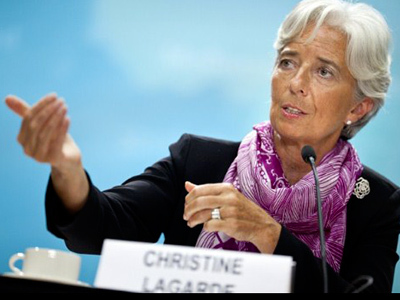 Christine Lagarde stated previously that her conscience was clear regarding a possible legal inquiry into her role in this case. 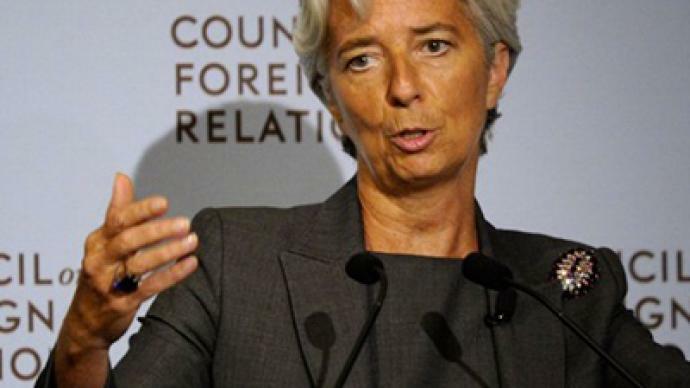 The former French finance minister, Christine Lagarde, took over as head of the International Monetary Fund on July 5, after the IMF’s ex-head Dominique Strauss-Kahn resigned following his arrest on sexual assault charges in May. 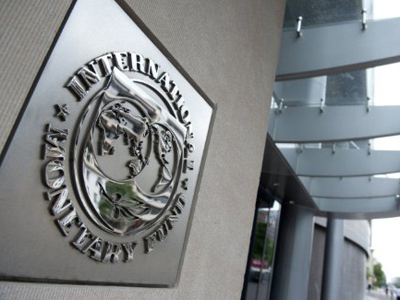 ­Christine Lagarde was appointed to head the IMF in spite of the pending court case. And Pierre Guerlain, a professor of political science from Paris West University Nanterre La Defense, believes that everybody felt that the investigation would not go very far and it was safe to promote Lagarde.